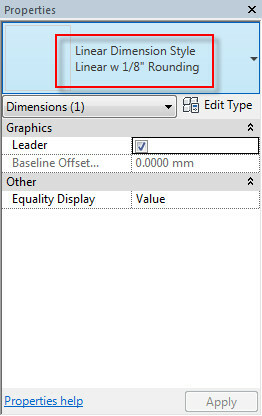 Unlike CAD programs, Revit will not allow you to override a dimension value with another dimension value without changing the geometry. He is a member of AUGI, Club Revit, the UK Revit Register, the Los Angeles Revit Users Group and the Southern California Revit Users Group. A listening dimension is a form of temporary dimension that appears as an element is being sketched inside or outside the sketch mode. When this is clicked, it turns the temporary dimension into a permanent dimension (see Figure 15). Diameter: The Diameter dimension tool measures the length of a straight line segment that passes through the center of a circle.